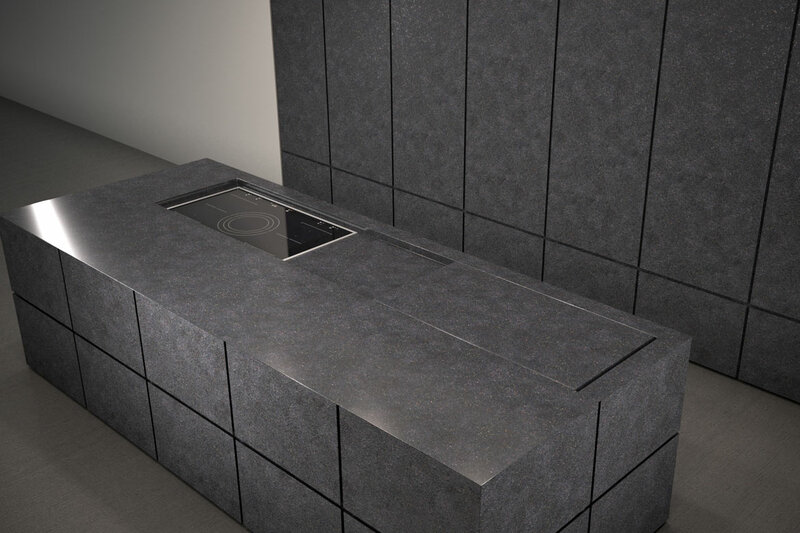 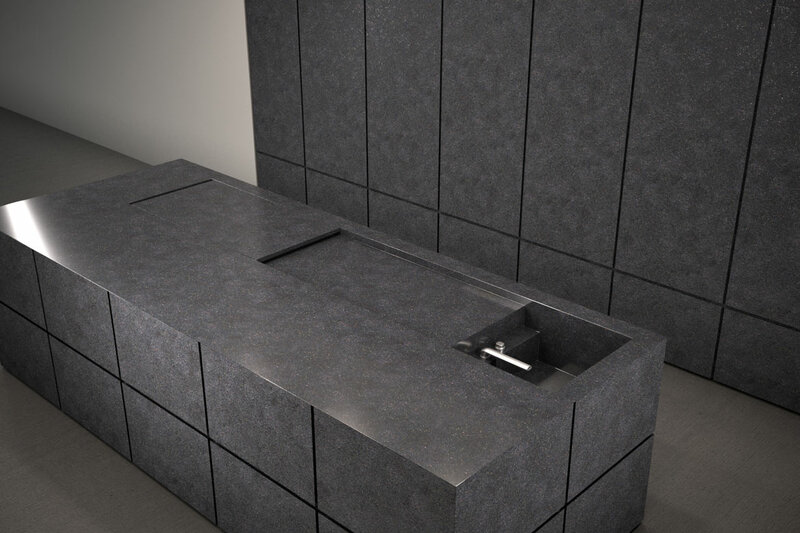 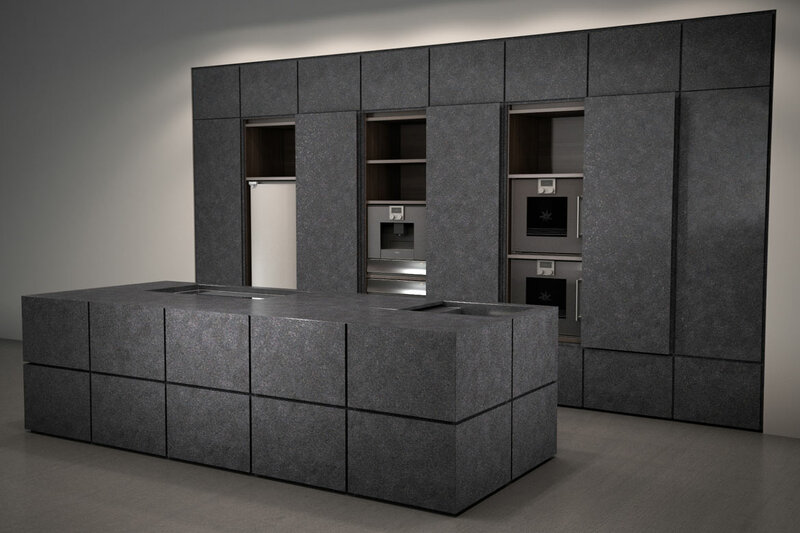 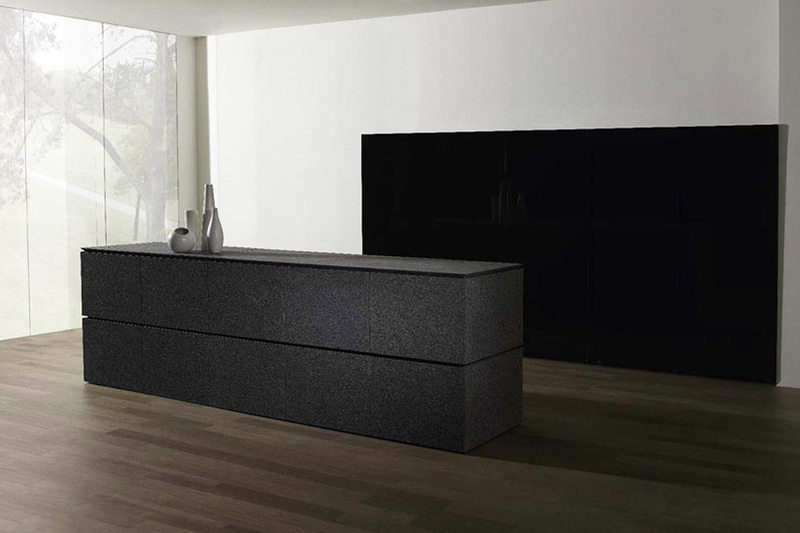 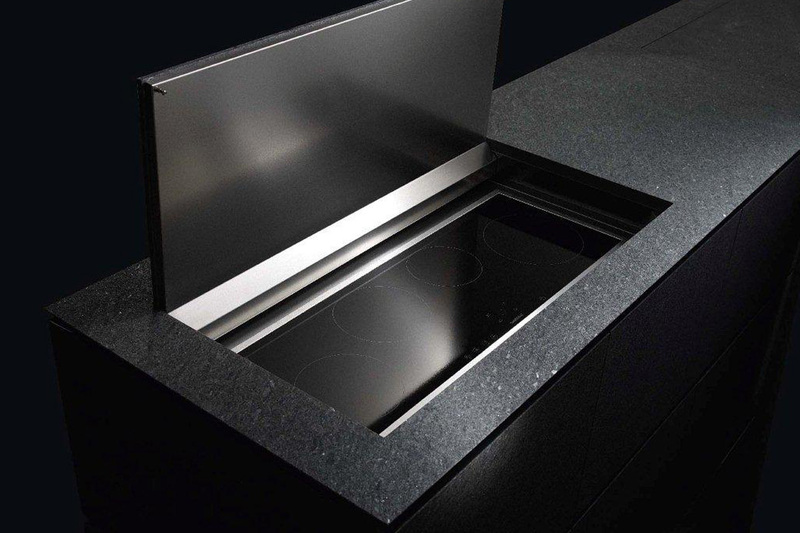 Stone kitchens – pure minimalism! 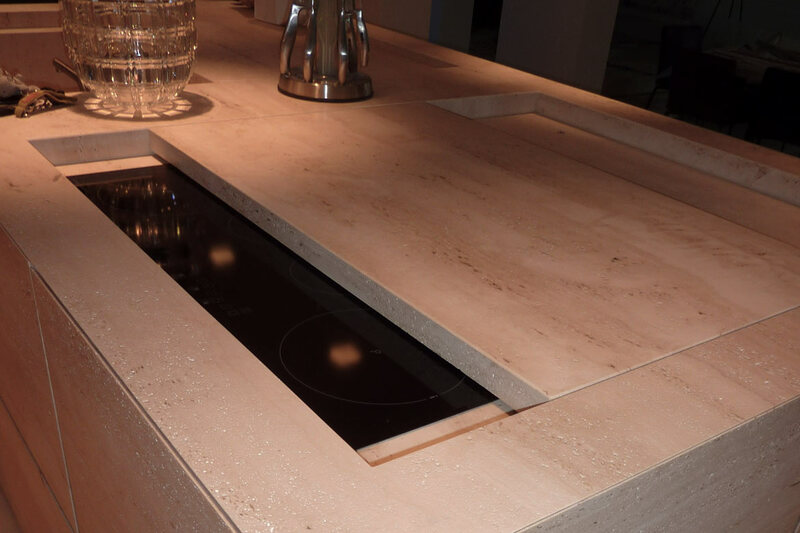 Elegant, timeless and classy: A kitchen entirely made out of stone is not just a very special design object, it perfectly adapts to the room and captivates due to minimalism and straightforwardness. 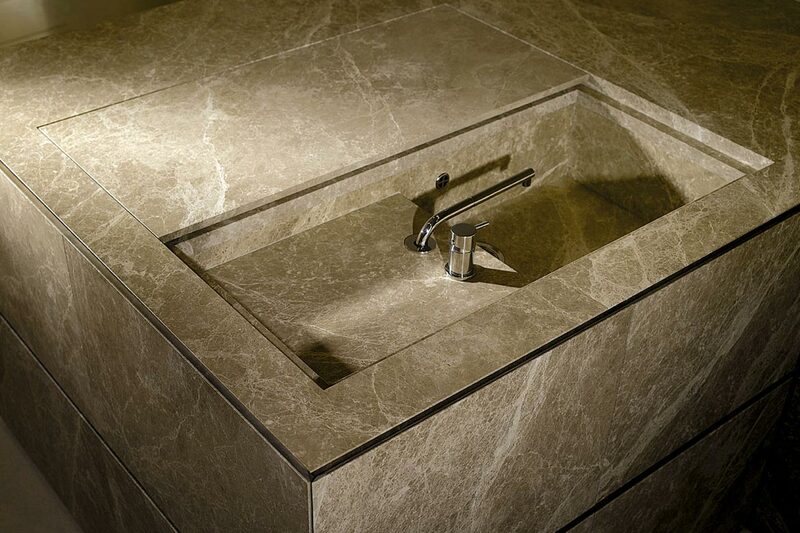 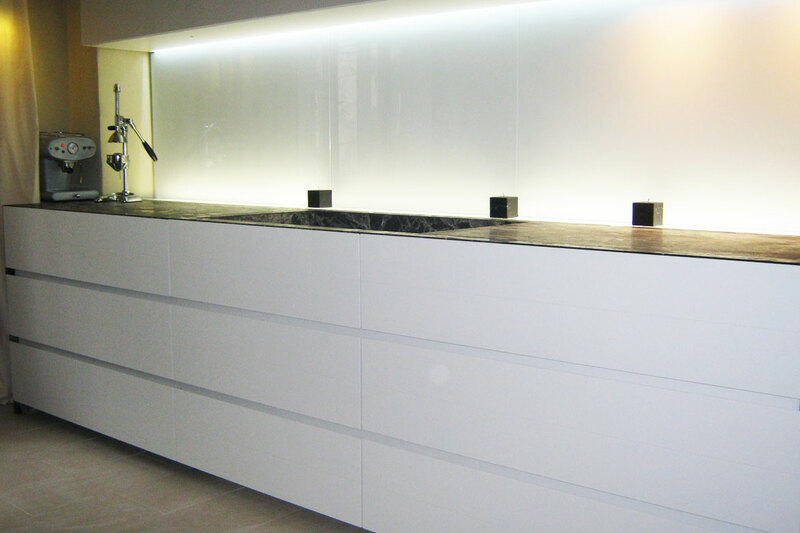 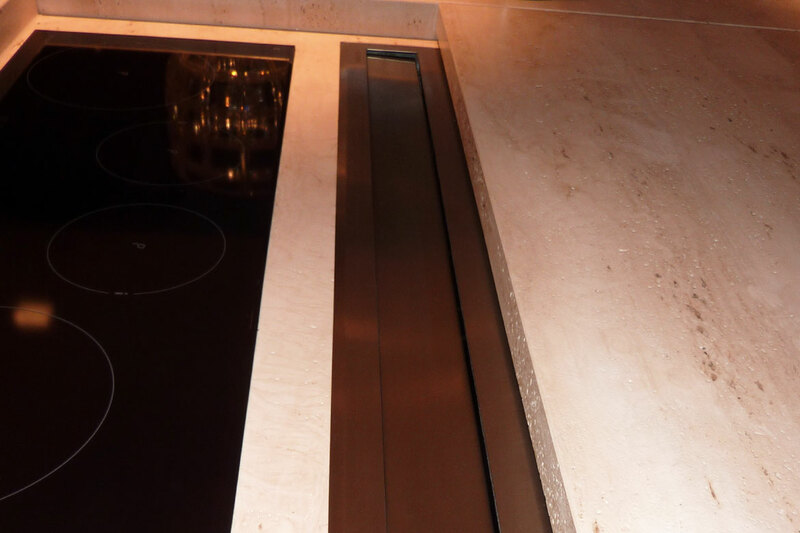 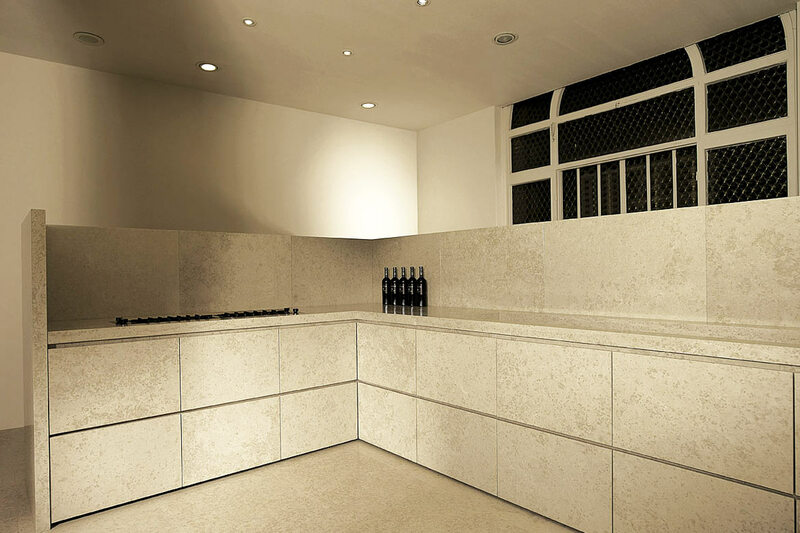 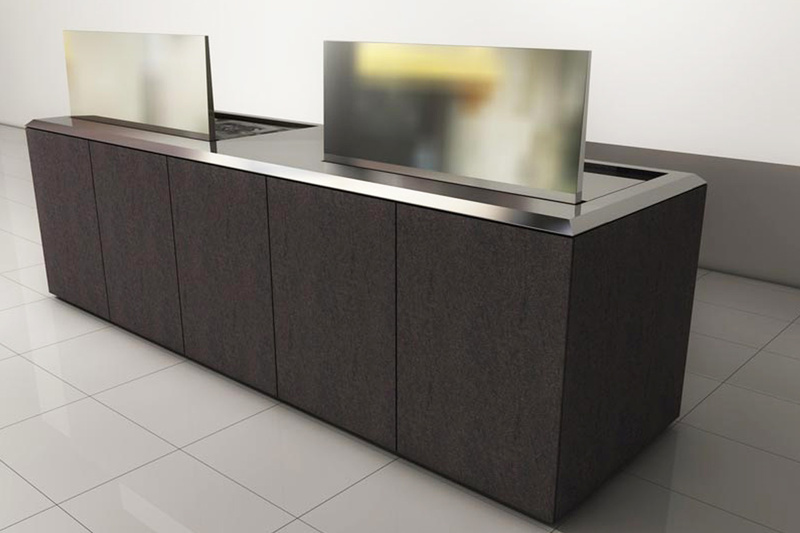 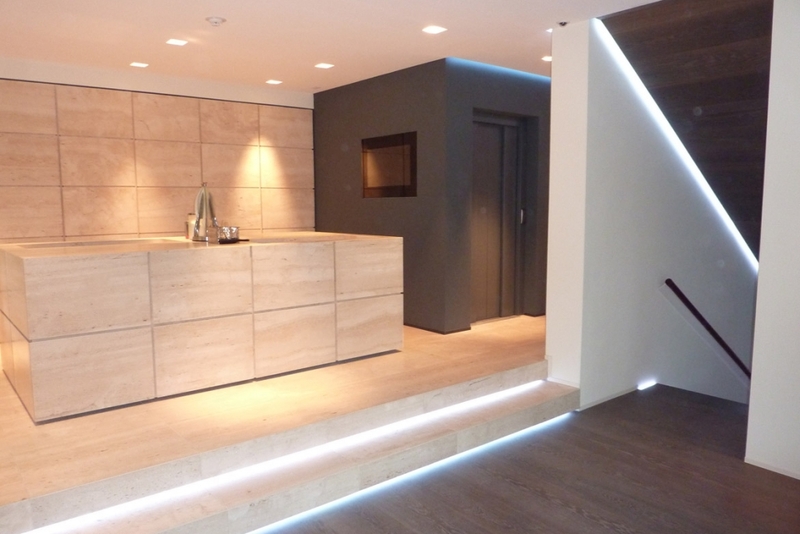 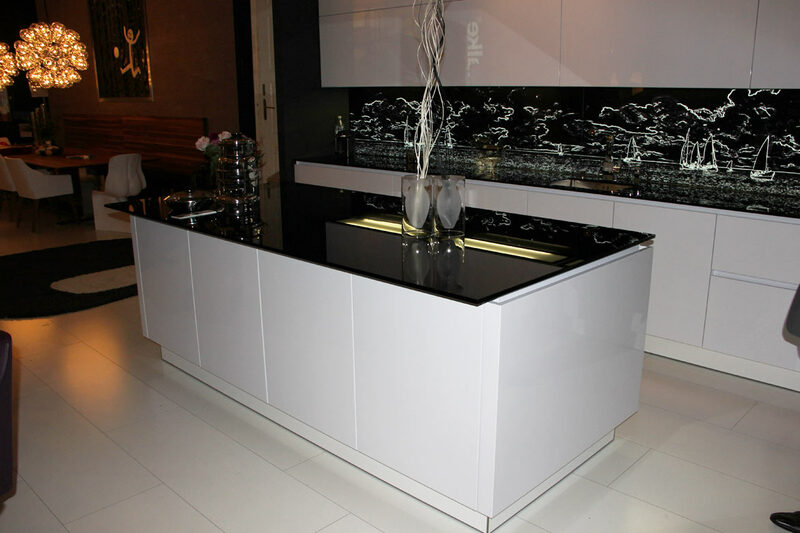 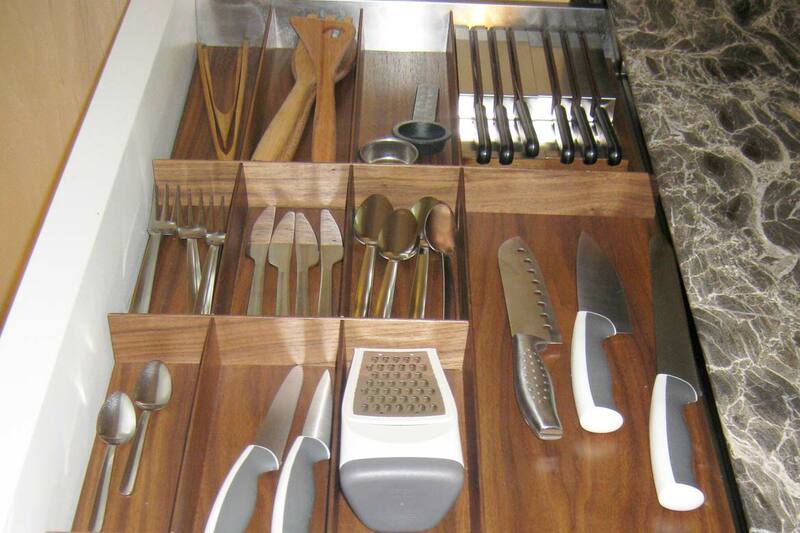 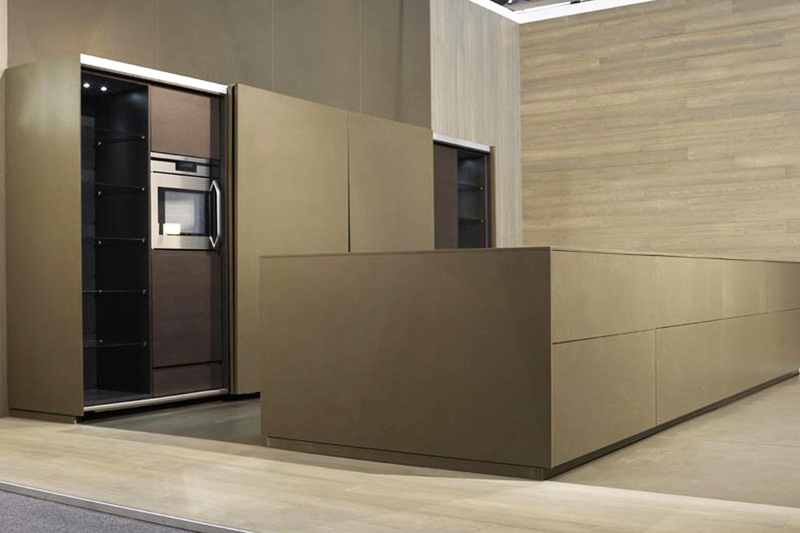 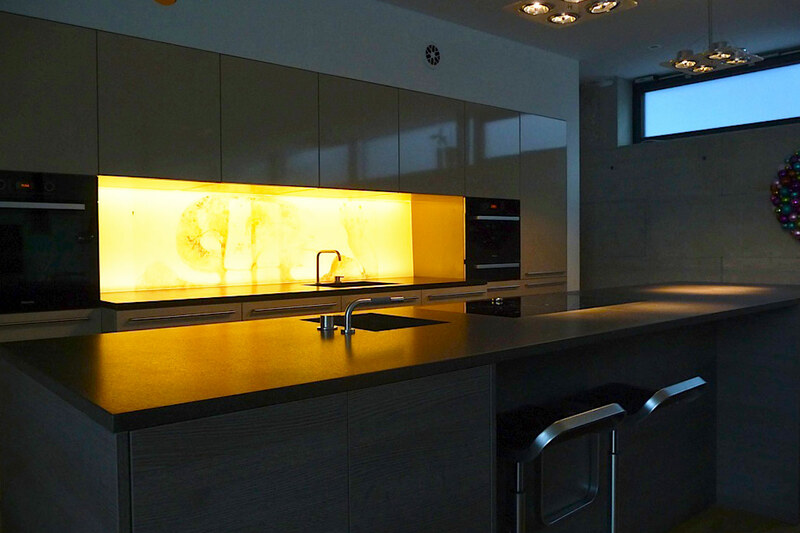 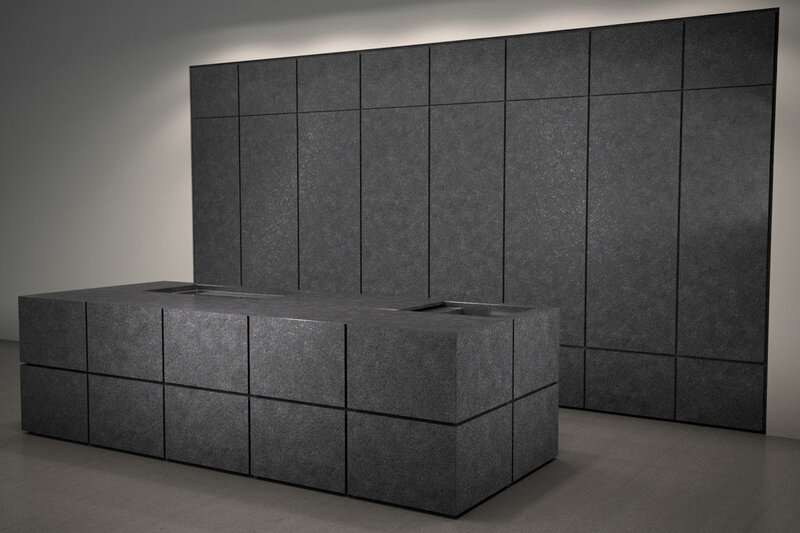 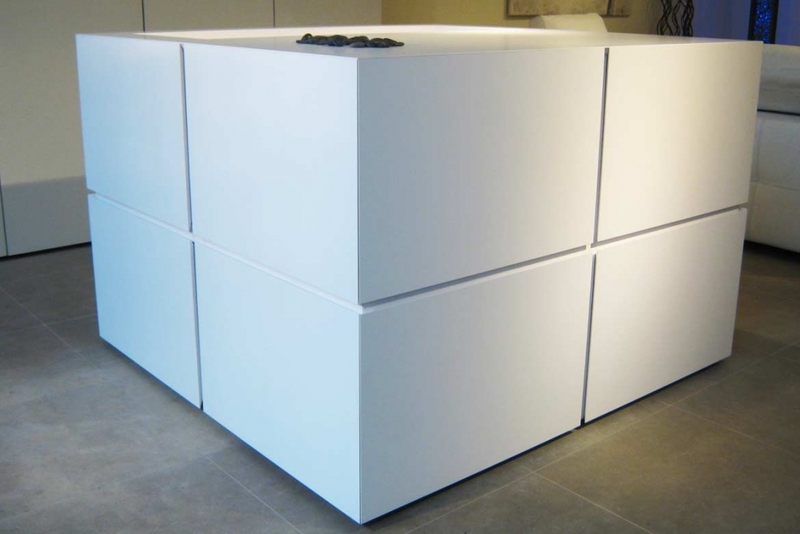 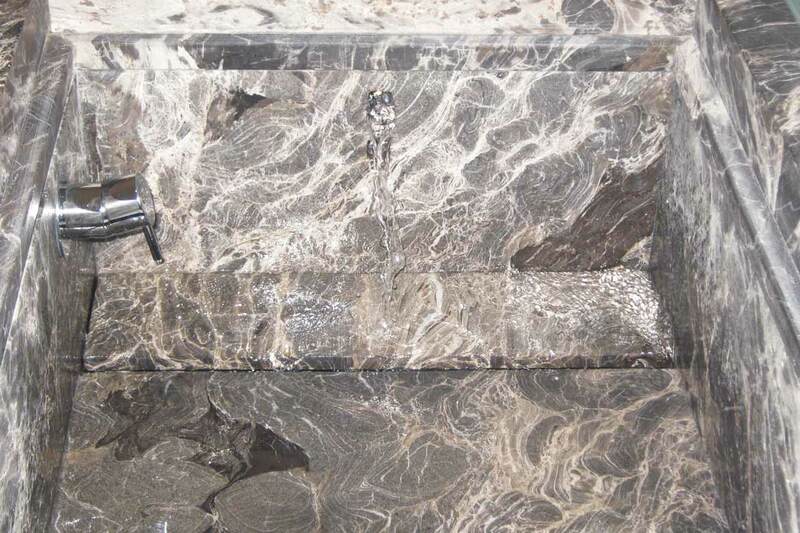 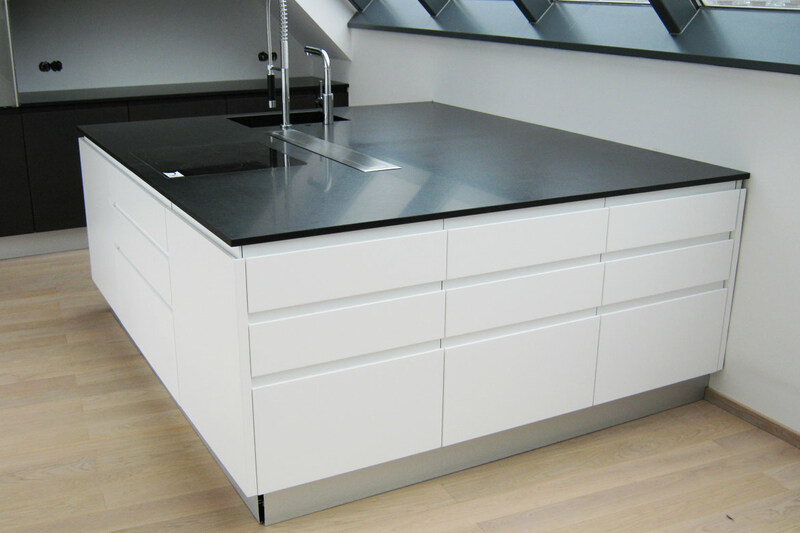 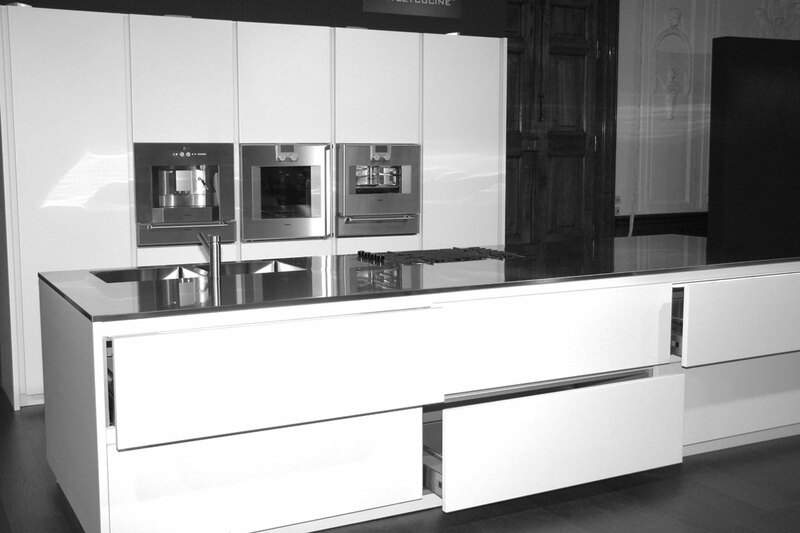 All kitchen fronts and surfaces are made out of the natural material stone. 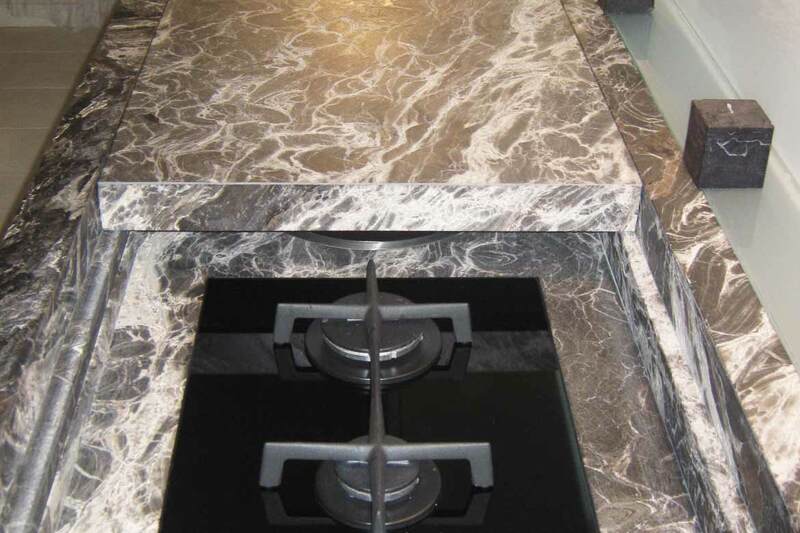 This results in an individual, very tasteful and unique overall appearance, which cannot be resembled in this form in another kitchen. 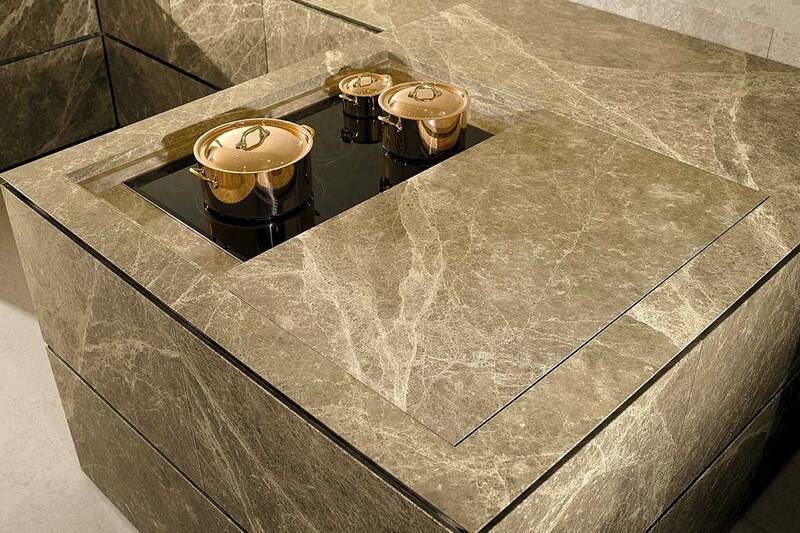 Every kitchen turns with the use of stone into a masterpiece – Stone kitchens are valuable unique items, that that radiate exclusivity. 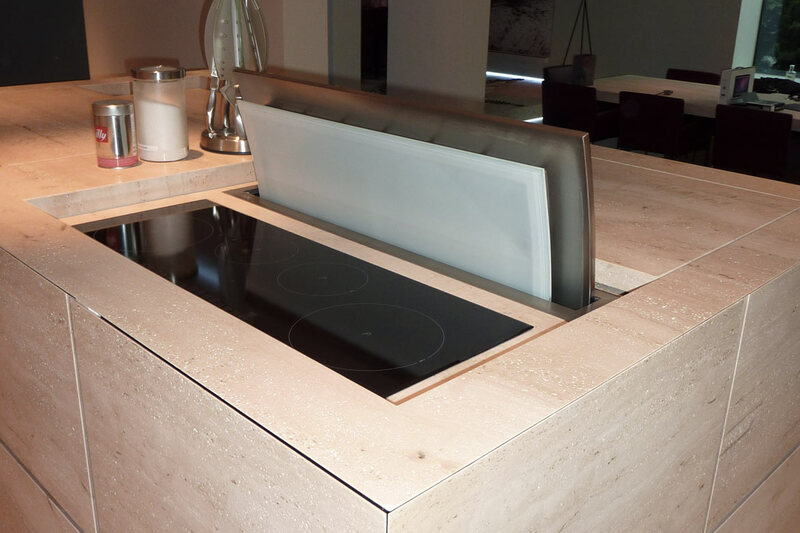 Adolf Loos is known to be an important pioneer of modern architecture and developed the theory, that the form should follow the function. 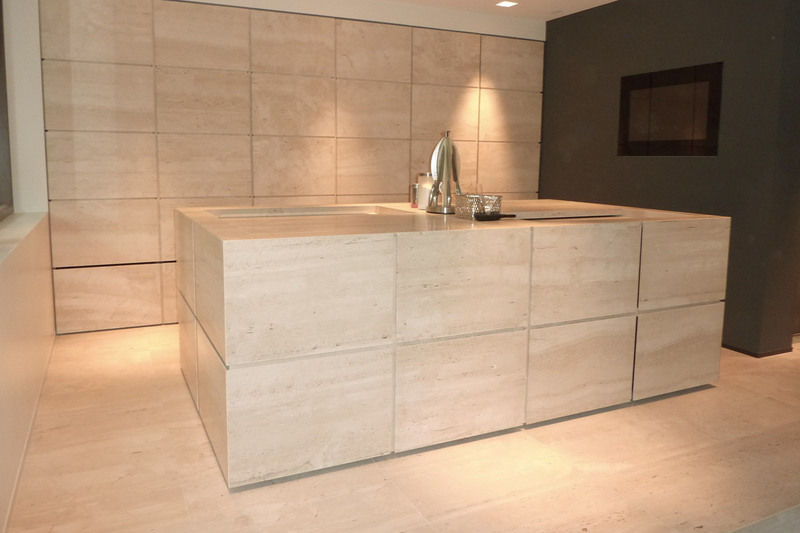 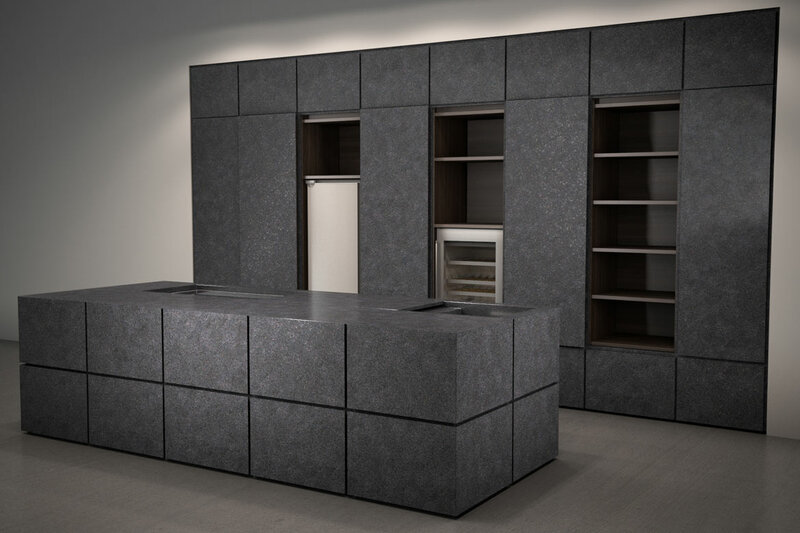 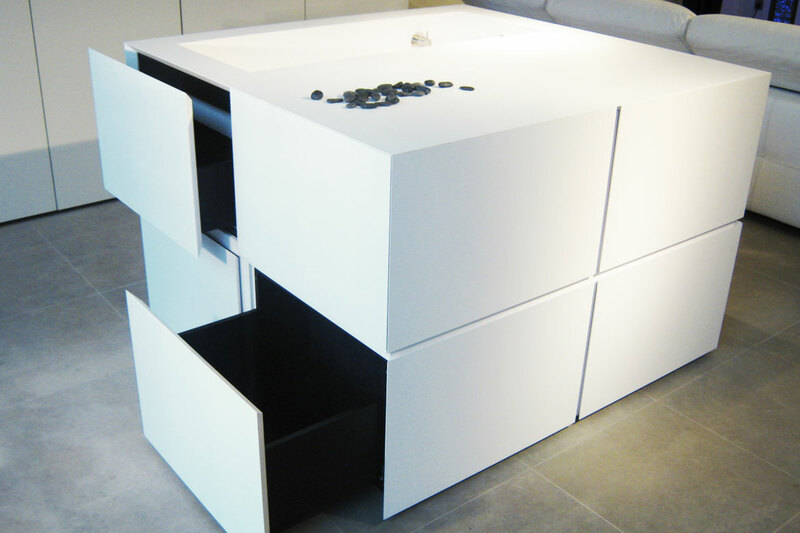 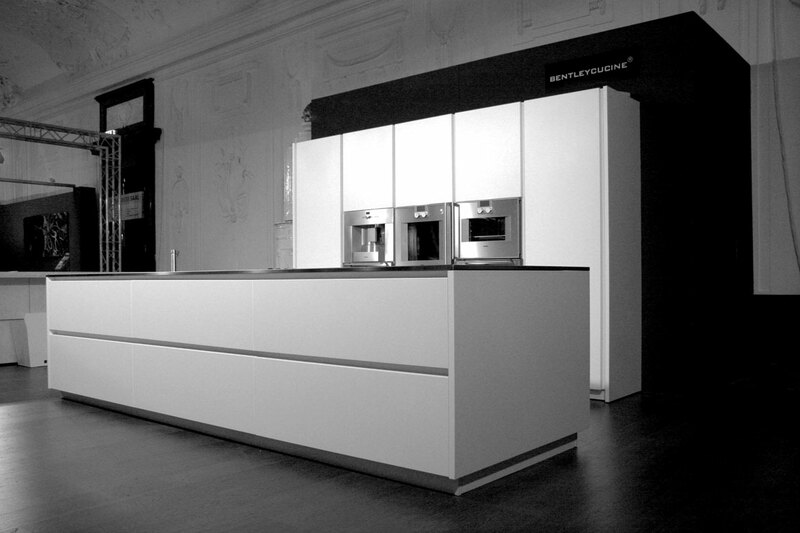 Stone kitchens perfectly visualize this approach with their cubistic forms and their straightforwardness.